We have many listings for graves, crypts, and niches. 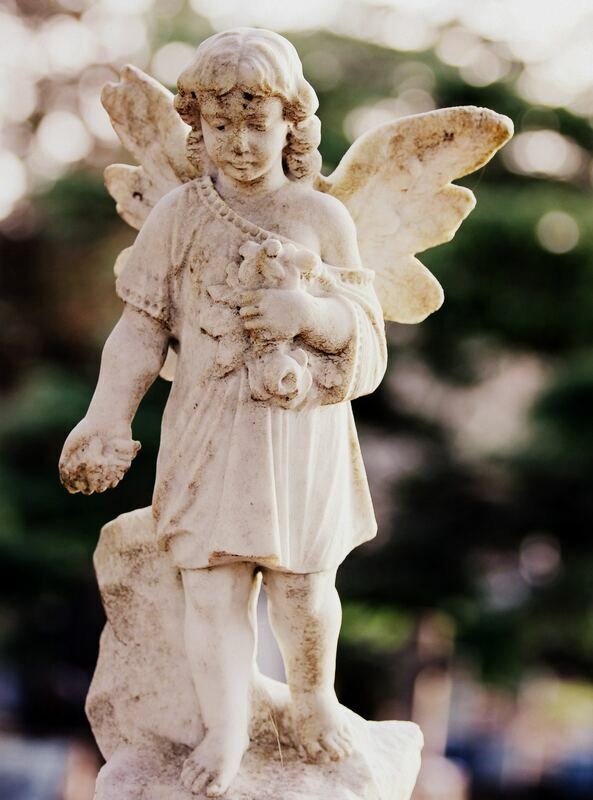 Chances are, we can offer you a choice location at your preferred cemetery at a substantial savings. If you are dealing with a death in the family and need a property quickly, call us. An Estin broker will meet you at the cemetery to show you what's available. We’re sensitive to the stress of planning a funeral, and work hard to help you at this difficult time. Our good relationships with cemetery staff, and our reputation for preparing letter-perfect documents mean your property purchase will be quick and simple. We will even make appointments and assist you with burial arrangements. Customers often come to us in advance of need so they can choose a cemetery and location, sparing their family future stress and expense. Limited payment plans are available for "pre-need" property.